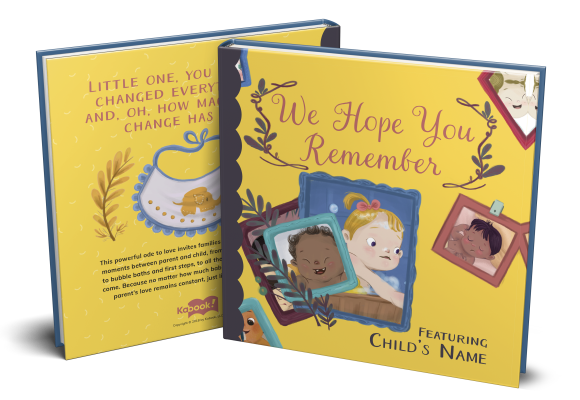 Personalized Children's Books | Custom Children's Books | Kabook! 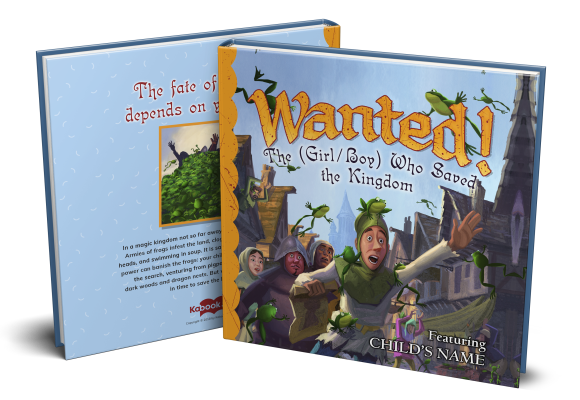 Make your child the star of the story! The kids love seeing their photo inside and being part of the story... a super cute idea to get your kids involved in reading and enjoy reading as a family. 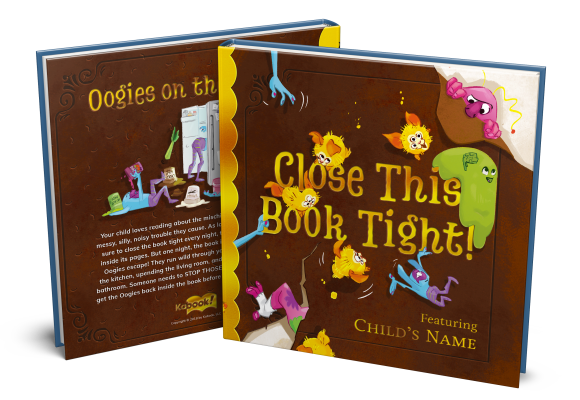 "Perfect Holiday Gift For Kids"
Thank you @mykabook for this treat!...loving the personalized children's books. We LOVE the Kabook! Wanted. So many snuggles and giggles have been had while reading this fun book! This is a truly unique and fabulous gift that will be enjoyed for years to come! See the magic that happens when opening a Kabook! for the first time! Can you stop the Oogies? I'm not crying. You're crying! Is Your Child The One?